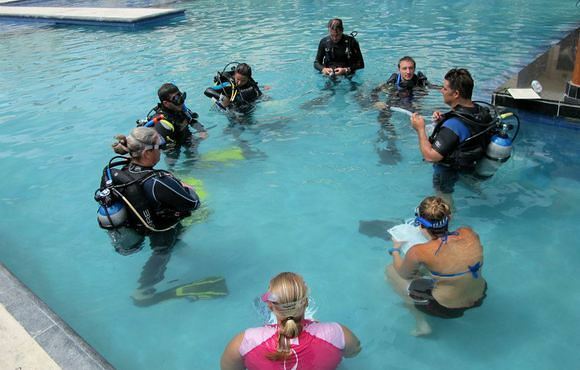 For those who want to learn, we offer diving courses, from PADI Discover Scuba Diving programs to PADI profesional certifications. Our international, multilingual team combines expertise and knowledge of the area –both in and out of water– to offer you a friendly and professional care for your needs. 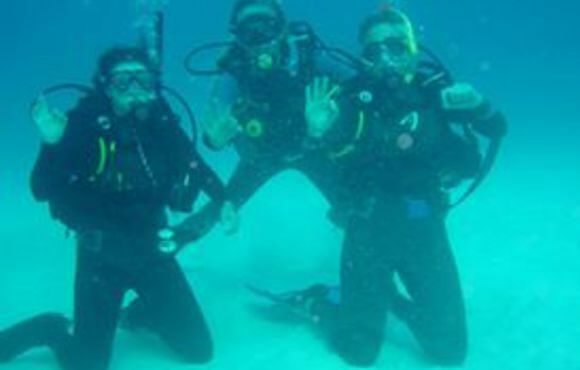 Your hosts, Laure & Patrice, originally from France, have over 30 years of diving experience between the two of them. 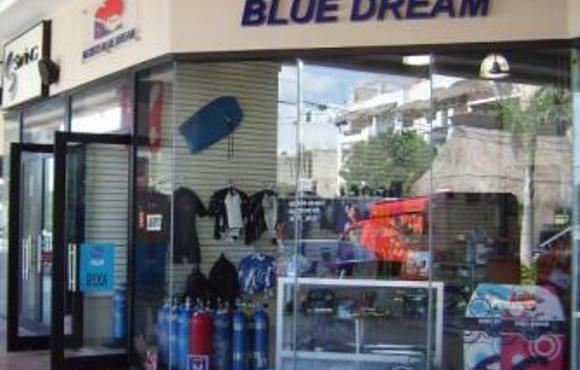 After years of visiting the Riviera Maya as divers, they moved to Playa del Carmen from Albuquerque, New Mexico and opened their own dive shop in February 2008. Laure is a PADI Instructor and EFR Instructor. Patrice is a PADI Divemaster and IANTD Cavern and Cave Dive Guide. Both of them love diving and opening this dive center in the Caribbean was their Blue Dream ! 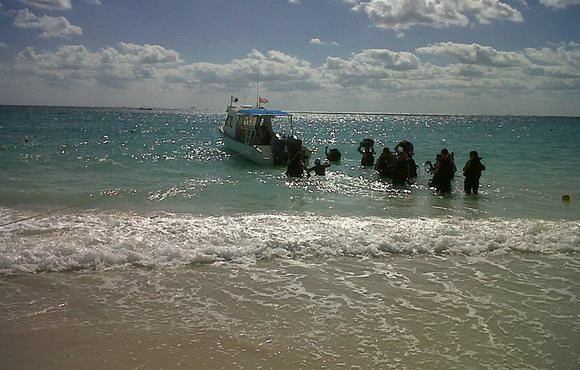 Come and dive with us and you will have a lifetime experience ! Mexico has dive sites suitable for divers of all experience levels and the dive experience will vary depending on which coast you are on. The Pacific Coast offers some great shark dives and you can even go cage diving with great white sharks, whilst the east coast which is edged by the warm Caribbean Sea offers a more colourful range of scuba experiences. 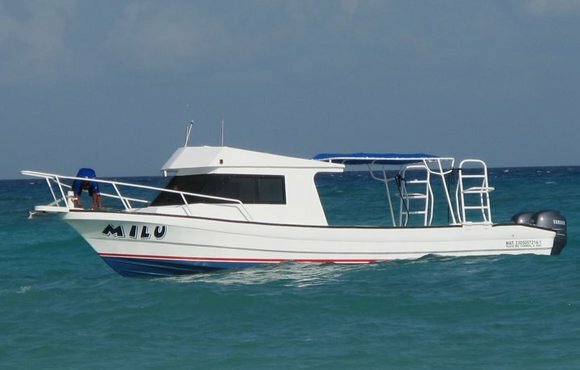 The island of Cozumel is one of the most highly regarded dive sites in the world and has many dives suitable for novices and experienced divers alike. From lazy drift dives to exciting reef and wall dives.